Then I saw Anton Corbijn’s Control and everything changed. Anton Corbijn is a great rock photographer whose work I have loved for a long time. He’s most famous for pictures of U2 (the cover of Joshua Tree for example) and was close friends with Joy Division and the many people from that scene back in the day. Therefore, the film (his first feature, believe it or not!) is really a labor of love, due to Corbijn’s familiarity with the people and the music. It’s a brilliant film that shot me right into the heart of the time period and the story. The actors playing the band members even learned to play together as a band, which blows my mind a little. After I saw the film I got Joy Division – the energy of their shows, the bleak beauty of their surroundings, the hotbed of creativity and influence coming from that part of England at the time, the medical struggles, the relationship problems, the wealth of creative output that was snuffed out when Ian Curtis took his life. Control helped me live through all this as if it happened yesterday. The incredibly appropriate use of Atmosphere for the end credits sequence will stay with me for a long, long time. 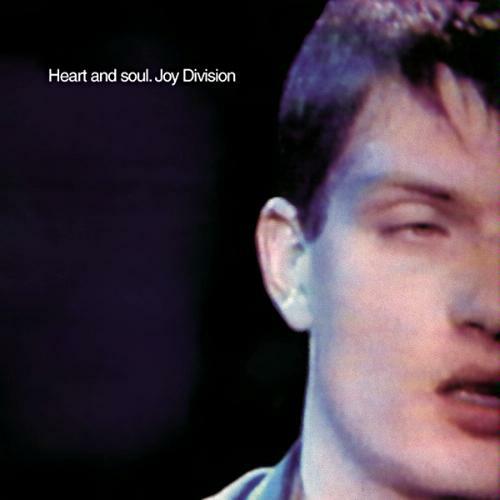 After I saw the film, I wanted to own as much Joy Division as I could, and this 4 disc box set contains all the officially released albums and b-sides, as well as some unreleased and live stuff. Listening to all 4 discs straight is a bit taxing, but well worth the time. It’s clear how much this short-lived band influenced much of alternative rock to come – until I heard their whole catalog I didn’t realize how much Joy Division influenced early U2. This was definitely a game changer in my musical landscape and I suspect those kinds of events are becoming farther and farther apart in my life, so it’s always great to realize it’s happened. 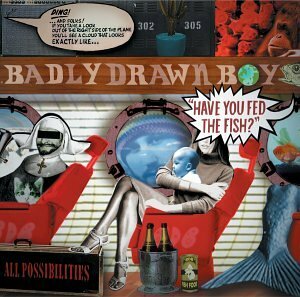 Badly Drawn Boy – Have You Fed the Fish? Badly Drawn Boy sounds like he’s been plucked out of the 1970s and thrust into the 21st century. He sounds like Nilsson or most of solo John Lennon. He doesn’t write anthems, or even really stories, just mellow grooves. Supposedly one of his heroes is Bruce Springsteen, but I don’t hear his influence at all. I think I let Have You Fed the Fish go too soon – it’s actually quite good and I should go back to it more often. 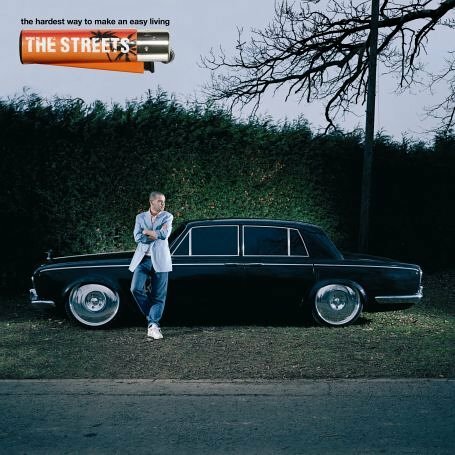 The Hardest Way To Make An Easy Living is the album when the Streets started talking about his “famous person” problems versus everyguy problems. But he is talented enough at storytelling that the details aren’t important – I still get exactly where his emotions are coming from. Also, his everyman work ethic is still clear – his raps are well written and perfectionist. When You Wasn’t Famous is a brilliant observation – dating another famous person puts him on the same level as they are, and therefore it’s just as hard to impress the girl as when he was a nobody. Never Went to Church is a touching eulogy for his late father. And after all this, he still takes a lot of drugs. He’s still the same old Mikee Streets. 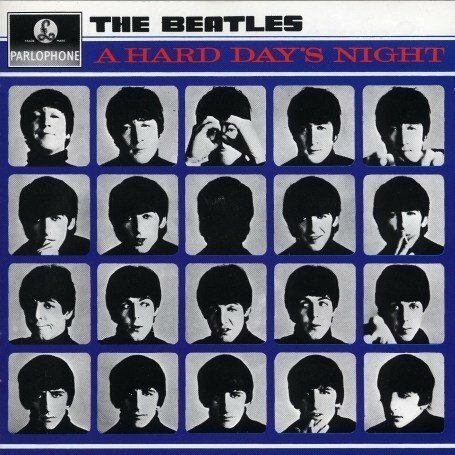 A Hard Day’s Night is the Beatles album that started it all for me. When I saw the film and got this album from the library at age 16, it was all over. I’ve listened to it more times than I can count. I’ve woken up to it. I’ve gone to bed to it. I’ve driven too fast while playing it. The songs are all eminently singable and a song can be found to suit every occasion. The 2 oldest Beatles were only 24 when this came out, and I’m sure at that age they had no grasp of how special their situation was, because really, who does then? 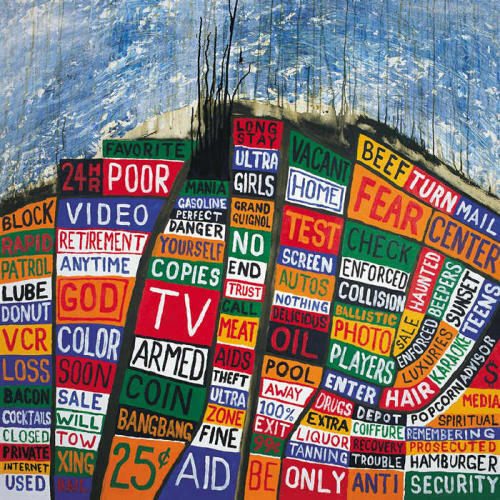 I love the art on Hail to The Thief; it reminds me of a scavenger-hunt-type game that Radiohead did when this album came out. There was a flash version of the album with links to each puzzle on certain rectangles. I specifically remember there was one on the “ANTI” square and the “24HR” square. However, I don’t remember at all why my friends and I were playing – there might have been a prize, or it might have just been for cred. Back in those days, I probably did superfan things just for cred, even my own cred that no one knew about. This album still sounds at the very least modern, if not still ahead of its time. Like Amnesiac, these songs remind me of being young (early 20s) and stupid and having nothing more important in my life to worry about than music and going to shows. And maybe also not vomiting. 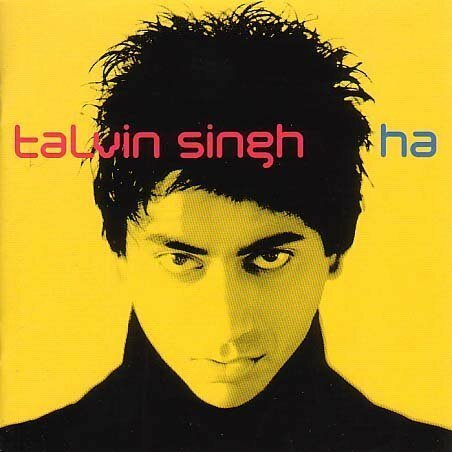 Ha is pretty, mellow, Indian-flavored chillout music. It would be great in the more active portions of a yoga class. It’s just energetic enough that it can be listened to at work without danger of the listener melting into a puddle of chillout. 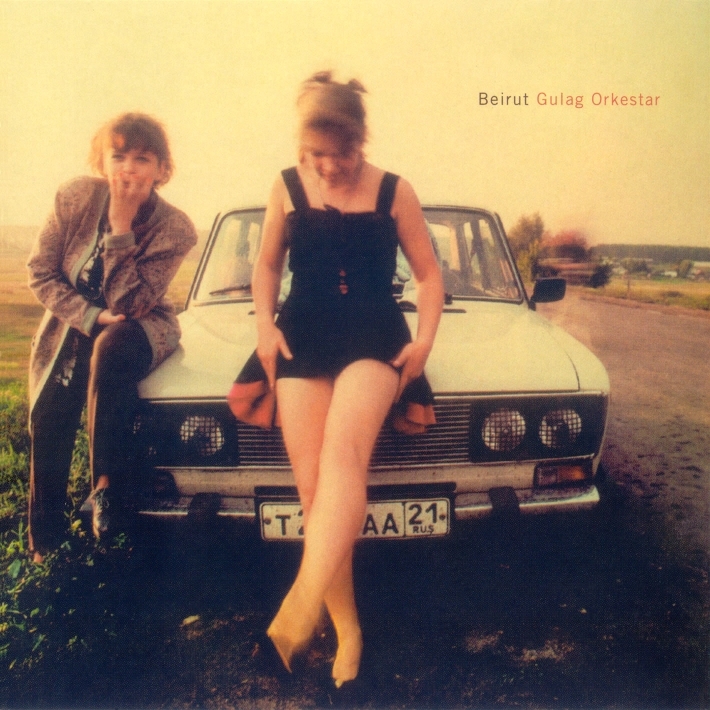 I loved Gulag Orkestar as soon as it came out, since I was getting swept away in the gypsy music tide of the day. The horns, accordions, and tambourines are so pretty and catchy. Beirut has the distinction of being one of the only bands of American origin doing this sort of gypsy mashup. All the others (Balkan Beat Box, Gogol Bordello, etc) have members who were born outside of America. It was also impressive that Zach (the bandleader) was so young when this came out – about 22 or so. An American kid immersing himself in another country’s style of music and reinventing it as his own like this is inspiring.